Consider, if you will, a hierarchy of dining options: from European cuisine at the Forbes Five-Star, AAA Five-Diamond Lautrec to pub-style fare with burgers and billiards at the Tavern. 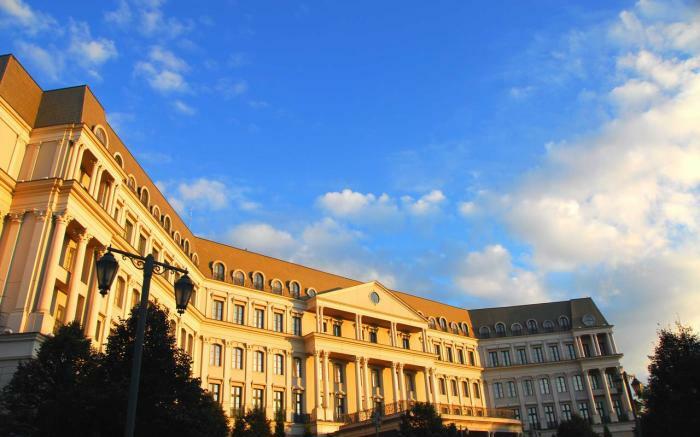 Nemacolin Woodlands Resort has gathered the very best and brightest to bring elegance to the special occasion, festivity to the family gathering or excitement to the nightlife outings. 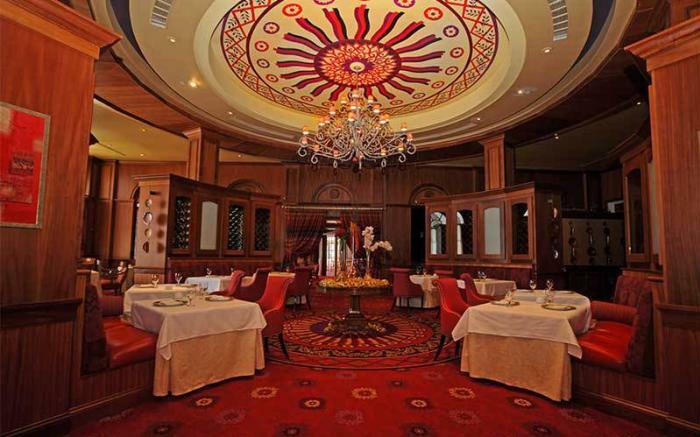 No matter the preference, our Restaurant Collection is sure to satisfy and provide you with a memorable experience. 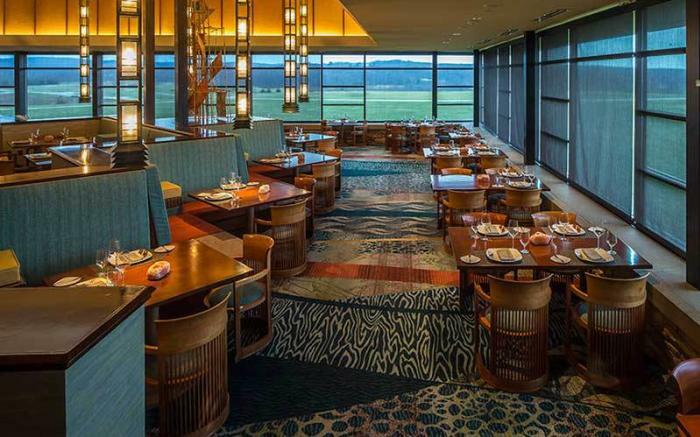 Celebrate your culinary passion during your next visit to Nemacolin. 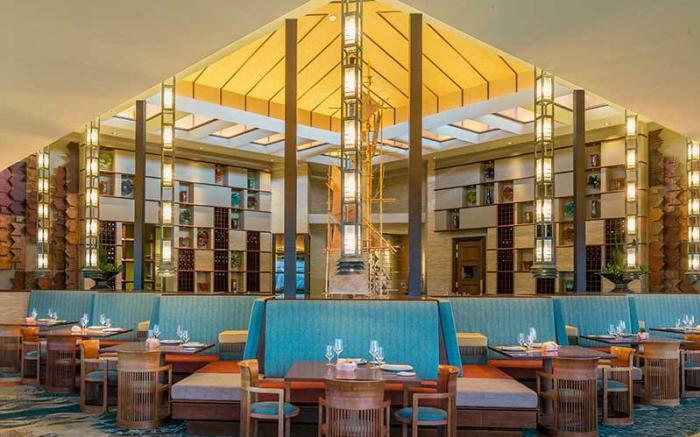 With award winning chefs and restaurants, and home to the largest wine cellar in Pennsylvania, Nemacolin Woodlands Resort’s dining options are a food connoisseur’s dream. Nemacolin provides weekly wine and gourmet events in order to provide you with an opportunity to experience world-class wines and dining. 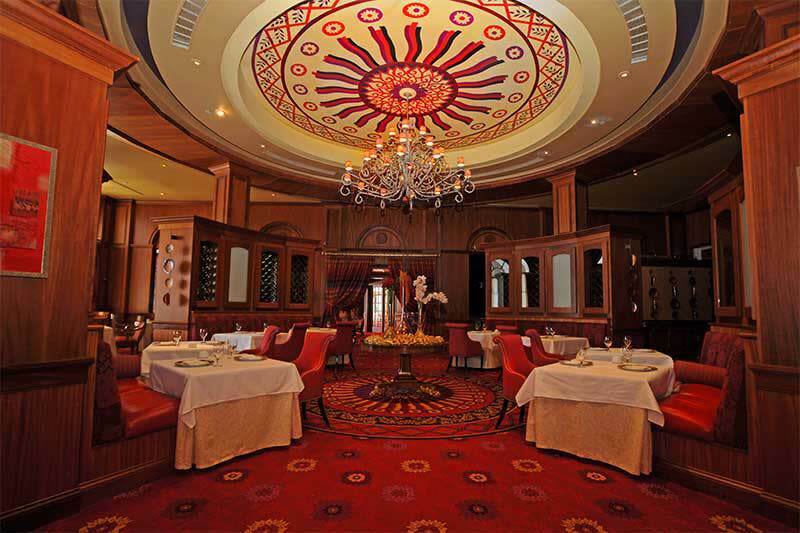 Lautrec truly is one of the finest dining experiences in the country. Located in Nemacolin's Chateau Lafayette, Lautrec's Culinary Team masterfully redefines European-American cooking and their forward moving approach to cuisine and service keeps the menus fresh and imaginative. 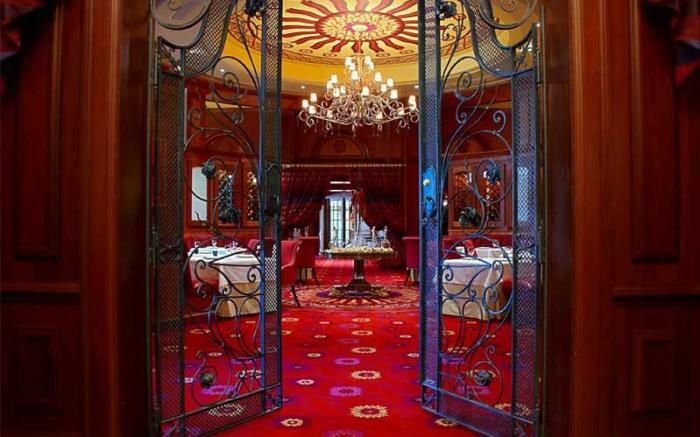 The 96-seat glamorous dining room features all the dramatics of Moulin Rouge with brilliant reds, vibrant yellows and deep purples. Inspiration for the restaurant design can be accredited to the six original Toulouse Lautrec lithographs which are on display within the restaurant. 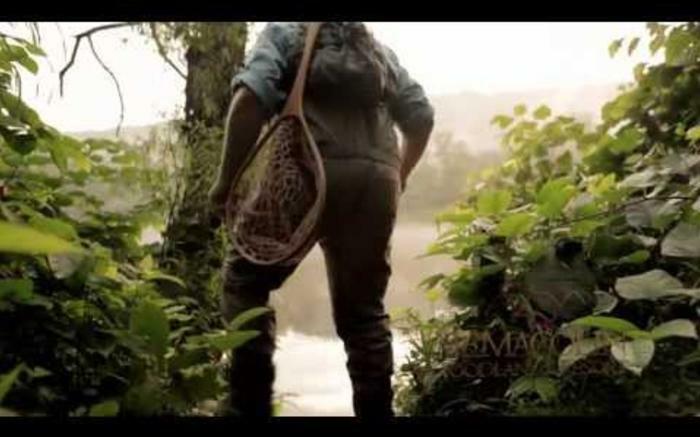 The menu is a prix-fixe format which welcomes guests to either create their own four-course menu or rely solely upon the very experienced and knowledgeable hands of our own Chef Kristin Butterworth, the youngest female chef in the world to helm a Forbes Five-Star, AAA Five-Diamond restaurant. The seven-course and fourteen-course Chef’s Tasting Menus are highly recommended. 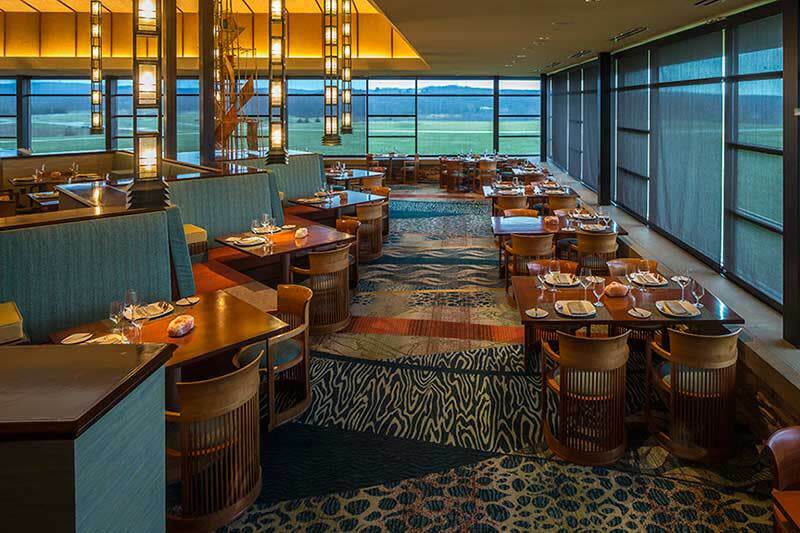 Our Frank Lloyd Wright inspired restaurant, Aqueous, proudly offers refined cuisine & stylish service. 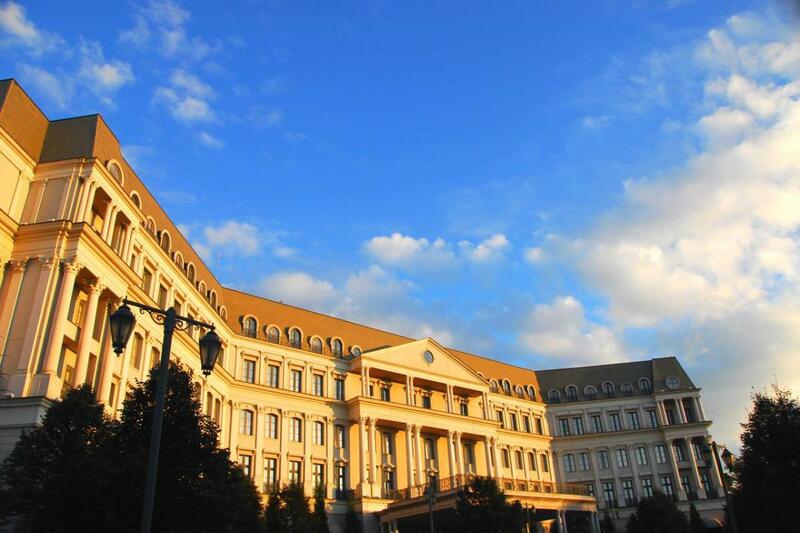 Nestled inside Nemacolin's Falling Rock boutique hotel, Aqueous boasts table-to-ceiling views of the magnificent Pennsylvania Laurel Highlands and the 18th hole of the Pete Dye designed, PGA Tour-tested Mystic Rock golf course. The cuisine takes the upscale steakhouse concept to an entirely new level. The menu features American Cuisine using the finest domestic ingredients with strong emphasis on local product & seasonal cooking. Aqueous differs from traditional steakhouses due to its strong in-house dry aging and on-site cutting program. In addition to our Prime, Dry Aged and Certified Angus selections, you will have the opportunity to indulge in artistic preparations of seafood, poultry and unique pastry creations. Go back in time with a Roaring Twenties flair! 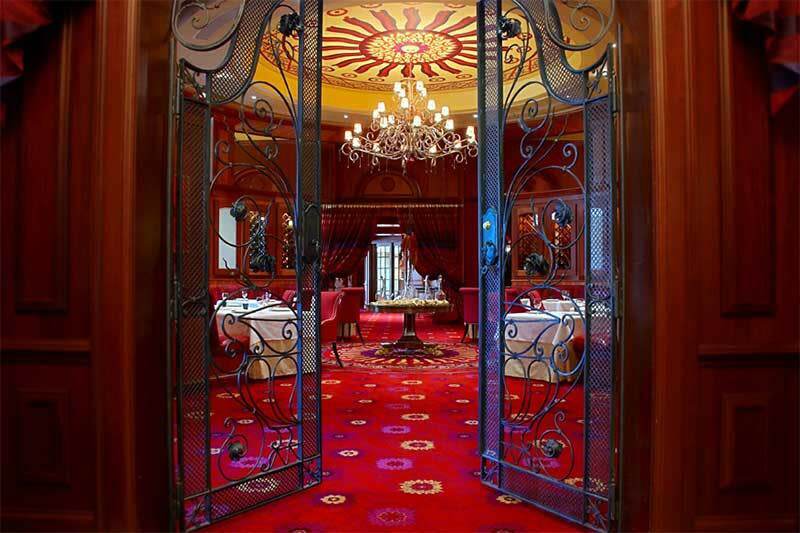 With doorways that blend into the walls of the Chateau Lafayette, the Cigar Bar’s Speakeasy-style entrance opens into a spacious and comfortable room, beckoning guests to enjoy the world’s finest bourbons, scotches and cognacs, as well as wines, beers and Prohibition-style cocktails, all served by bartenders adorned in attire reminiscent of the era. Relax in a room of rich wood, cowhide and leather chairs, a large fireplace and state-of-the-art filtration system or enjoy a beautiful evening on the adjacent patio. Guests may also enjoy a vast array of cigars available in the neighboring Cigar Shop, including Macanudo, Ashton, La Gloria Cubanas and Cohibas. Just like the trendy Speakeasies of the 20’s, the Cigar Bar is a popular gathering place! For guests wanting a taste of the "old world," our afternoon tea served in the Tea Lounge is ideal. 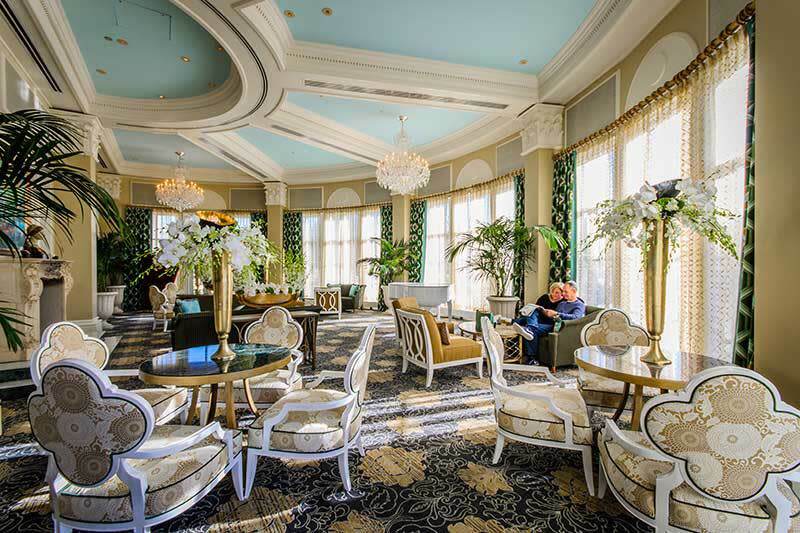 Located in the Chateau Lafayette and adjacent to the Lobby Lounge, the Tea Lounge offers traditional English tea. Guests may choose from a selection of imported teas and coffees to enjoy with an array of pastries while relaxing. 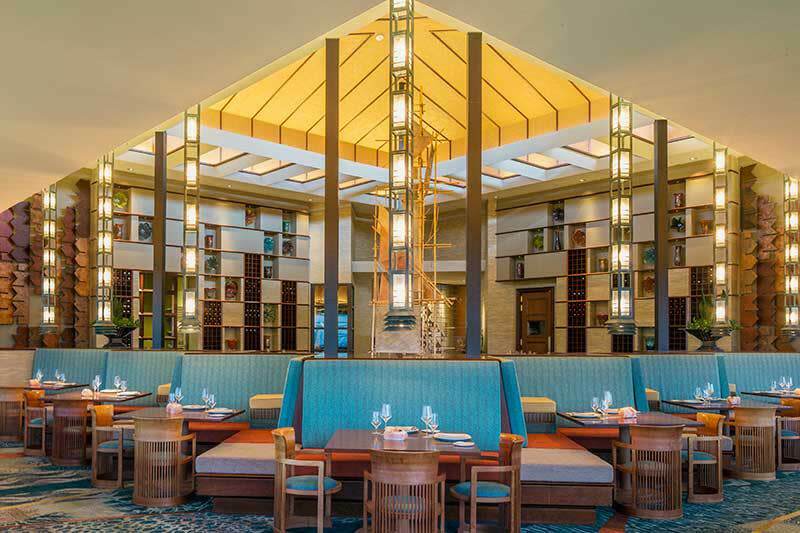 For more information or to make reservations at one of our dining options, please contact a Resort Reservations Specialist at (866) 386-6957.